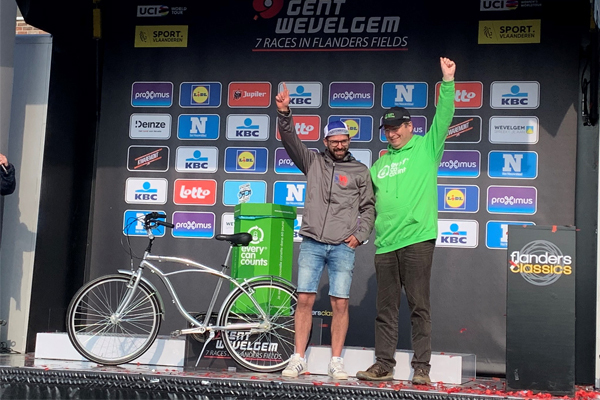 The cross-European drinks can recycling initiative Every Can Counts was at the Gent-Wevelgem cycling race to engage with supporters and collect every beverage can consumed in the fan zone. 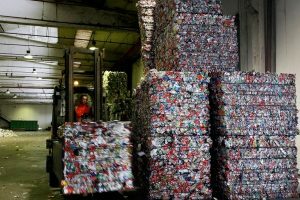 The Every Can Counts Benelux team invited visitors to engage with the scheme through a Virtual Reality game where the player has to sort and recycle as many used beverage cans in two minutes as possible. At the end of the day the top scorer was awarded a Ricicletta aluminium bike made from 800 recycled beverage cans. The organisers had arranged for a ‘nearly’ plastics free event with Coca-Cola only selling aluminium drink cans within the fan zone. Following the efforts of the dedicated Every Can Counts staff, all used cans were collected for recycling, contributing to a more sustainable event. 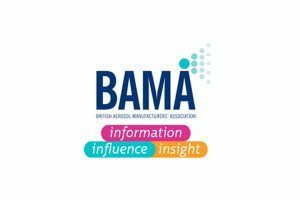 Initiated by metal and can manufacturers, the programme was launched in the UK in 2009 and is now active in 15 European countries.